Lebron to the Lakers is a business move not only for Lebron but for the NBA. 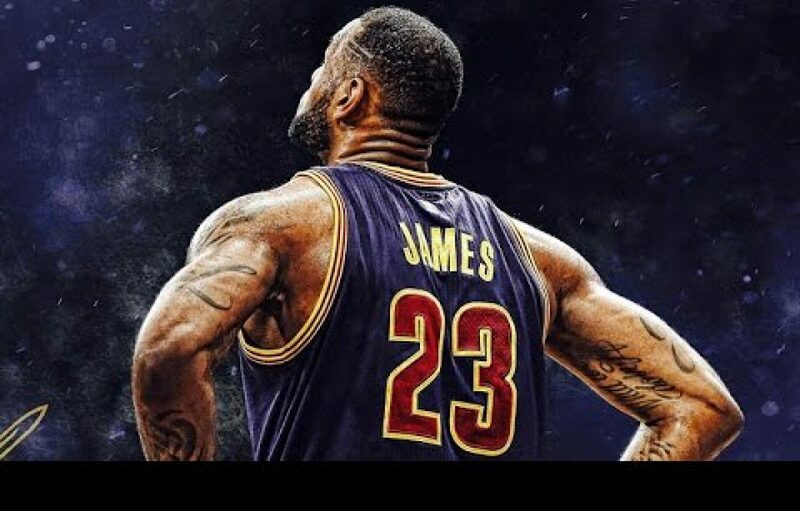 Author Dionis BeatoPosted on January 28, 2018 January 28, 2018 Tags Boston Celtics, Brandon Ingram, Business, Golden State Warriors, Houston Rockets, Kyle Kuzma, Kyrie Irving, Lakers, Lebron James, Lonzo Ball, Los Angeles, Philadephia Sixers, RivalryLeave a comment on Lebron to the Lakers is a business move not only for Lebron but for the NBA. The Pelicans must trade Anthony Davis. Author Dionis BeatoPosted on January 27, 2018 January 27, 2018 Tags Anthony Davis, Boston Celtics, Cleveland Cavaliers, Dell Demps, Demarcus Cousins, Jayson Tatum, Lebron James, NBA, New Orleans Pelicans, Toronto Raptors, TradeLeave a comment on The Pelicans must trade Anthony Davis.